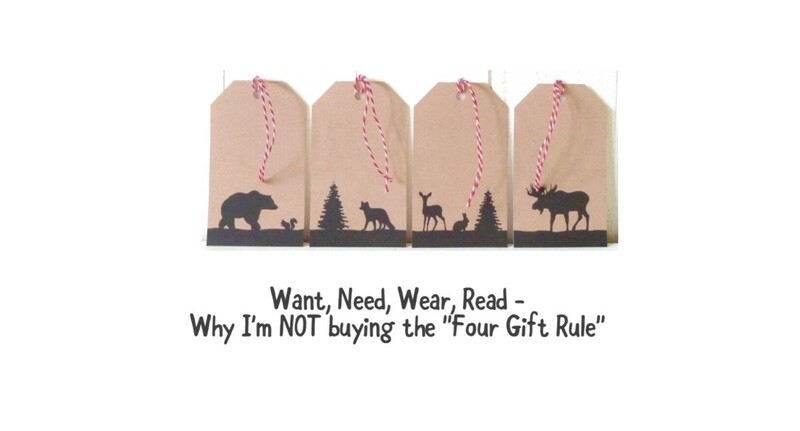 Blog Want, Need, Wear, Read - Why I'm NOT Buying The "Four Gift Rule"
You’ve probably heard this before: you ought to buy four (that’s 4!) Christmas presents for your kids: something they want, something they need, something to wear, something to read. 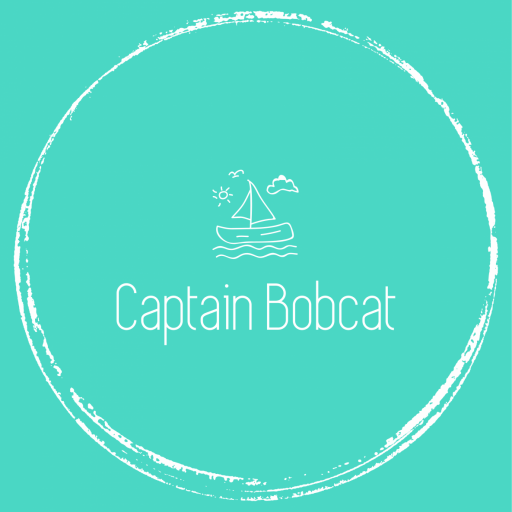 Firstly, clothing items are not exactly presentable, unless your little one just started to discover her/his style (colour or character obsession at this stage really) and that’s their request. In which case it also falls into the WANT category. That’s fine. They are cute being huge Batman fans, wanting to wear Batman costume 24/7. Secondly, whatever they NEED, that’s not a gift, again, you just have to buy it anyway. Like toothbrush or multivitamins. Wrap them up and put them under the Christmas tree just to have MORE presents? Why? Will the tree look more Instagram-worthy? Therefore, I say, keep Christmas gifting low-key. Don’t shower them with presents. Instead, buy one or two MEANINGFUL present. It’s good for them and it’s all about presentation. Make them understand that Christmas is not about buying stuff. If they don’t understand it just yet, they surely will sooner or later. Something they want and something to enjoy together. Let them pick one thing they really-really want (but still reasonable). Let them pick carefully. If they still wish for a pink plush unicorn, then let it be. Respect their wish. As for the second present, that’s your duty to find it. Find something to enjoy together. Give them the joy of togetherness. Playing together. Reading with them. Go and explore. Watch a panto. Something to remember. Create memories. Spend your time, not only your money. They need you and not another pair of jeans. I agree! I would hate to feel like I was feeling like I needed to buy something to match a saying or tradition. I do try to strike a balance between a few educational gifts (like books that they enjoy) and a few entertainment gifts (toys etc.) but otherwise I like to think Christmas is more about creating memories and spending valuable time together. Great outlook! I prefer to get something that they have previously asked for though rather gab asking them to choose their own present. I love the expressions on their faces! I’ve never understood the ‘buy them something you’d have to buy anyway’ idea… that’s not a present! I have to say I think that 4 gift rule is stupid (sorry to sound rude!). I’ll buy them whatever I want thanks!! I agree with you. I don’t stick to any rules and try to limit the gifts that we and other people buy. I’m not very successful where other people are concerned but I do try.